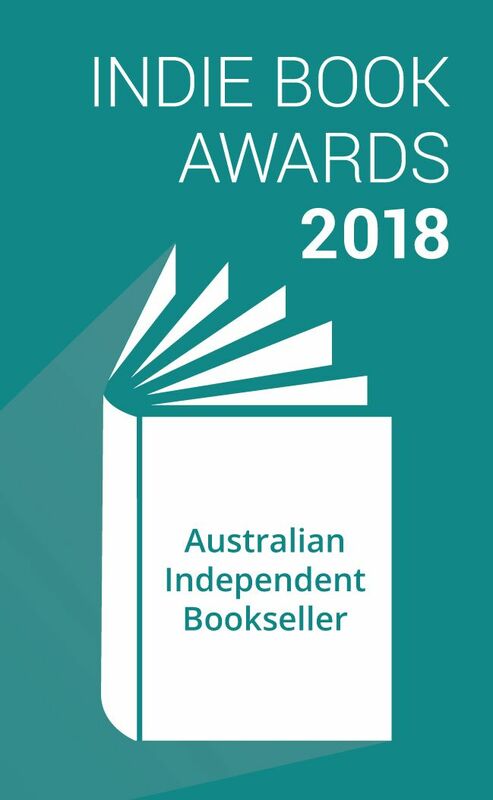 The longlisted titles are nominated by independent booksellers from around the country, who are also members of Leading Edge Books. 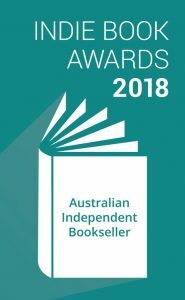 This entry was posted in Awards & Prize Lists and tagged City of Parramatta Libraries, Indie Book Awards 2018 Longlists by admin. Bookmark the permalink.